A Mortgage Broker will be the intermediary who shops around for the home loan that’s right for you. Whether you’re in the market for your first home or building a portfolio of investment properties, MG Partners’ associate Mortgage Broker John Deriu has access to hundreds of loans which ultimately means he will be able to find the right fit for you. As part of the service, after we have sourced the right loan for you, we look after the hard work- including making the application, liaising with the lender, providing updates, and keeping you fully informed up to settlement. One of the differences in using MG Partners is our “Generational Wealth Management” philosophy. We will always be available for you to review your Finances as your circumstances change. The rule that one size fits all does not apply with Loans. 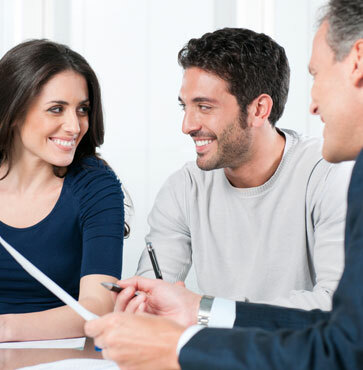 This process will make sure the advice you receive will be as accurate as possible and the Loan we recommend will be suitable for your needs and objectives for now and in the future. Are you facing any of these situations? MG Partners can help. MG Partners has developed a strong working relationship with associate Mortgage Broker, John Deriu, of Maestro Financial who offers a full range of Mortgage and Finance Broker services. Want to get to know John? Read the blog here!